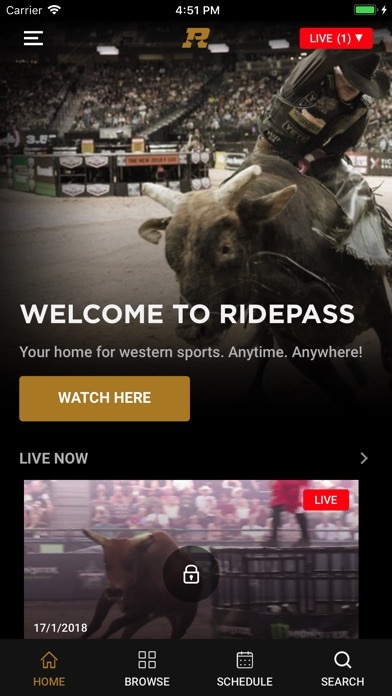 Developer: Professional Bull Riders, Inc.
What a joke, the PBR is better than this! Instead of paying Shorty, Frank and Jesse to wear your fancy clothes maybe you should put the money into this app. I’ve been trying all afternoon to pay my 7.99 and it won’t let me. 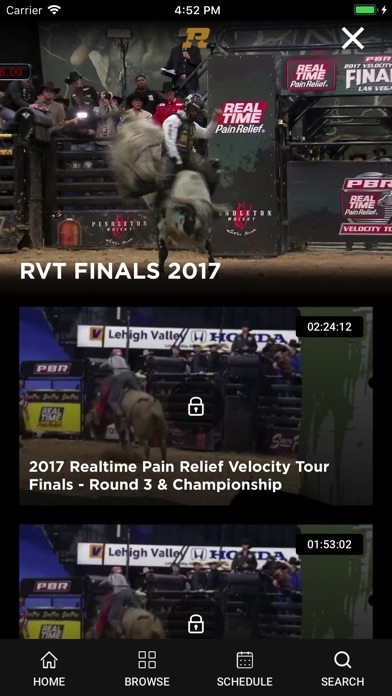 After reading these reviews I’ll just stick with CBSSN they produce one heck of a show and they’re the reason the PBR is where it is today. 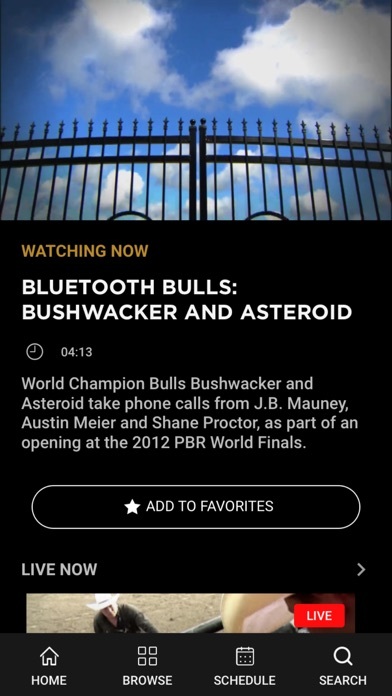 I can’t believe Cody, Ty, Justin and JW put up with such a low quality app representing the PBR. Hopefully things will change but for now I’ll just wait! 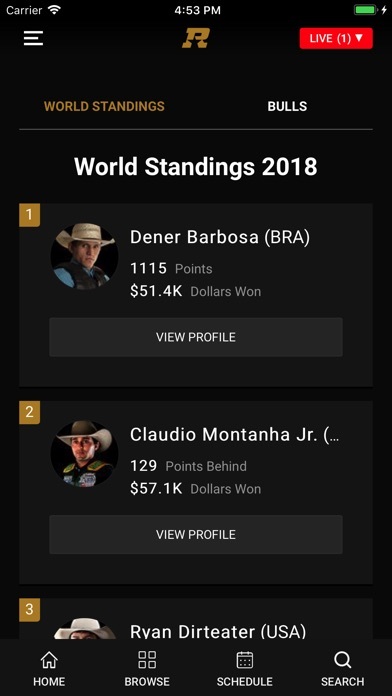 More by Professional Bull Riders, Inc.